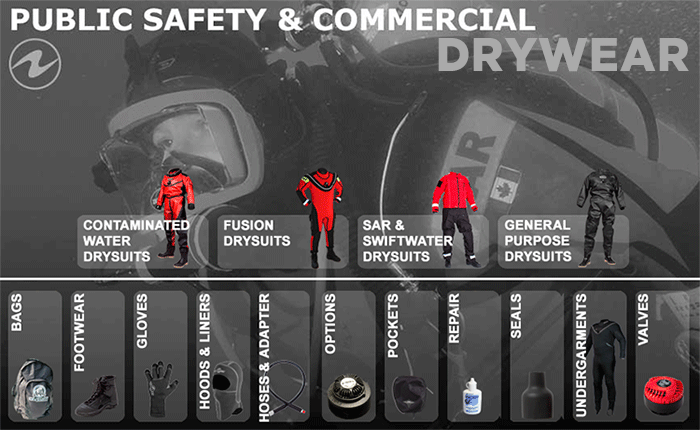 Diver’s World is the region’s leading authority on Public Safety diving equipment. Call us for your Team’s needs (814) 459 – 3195. or info@scubaerie.com. 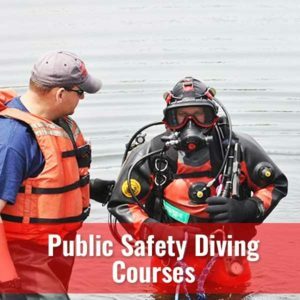 Aqua Lung diving equipment has been used for many years by Public Safety dive and rescue teams worldwide and has a reputation for reliability, performance and durability. Core breathing system products such as Apeks regulators provide field-proven capability and performance for SCUBA and surface-supplied diving operations in all environments. 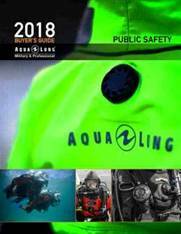 Key dive accessories, including fins, diver knives, masks and snorkels, have become benchmark products for the professional diver and the Aqua Lung group continues to develop equipment designed to meet the needs of the Public Safety market. 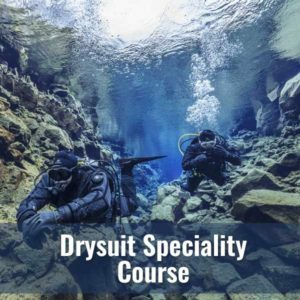 Significant recent developments include ruggedized buoyancy compensators for Military & Professional use, and surface-supplied diving equipment. 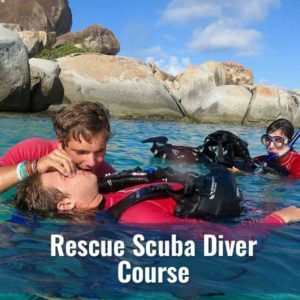 Courses for dive teams conducting rescues and recoveries.